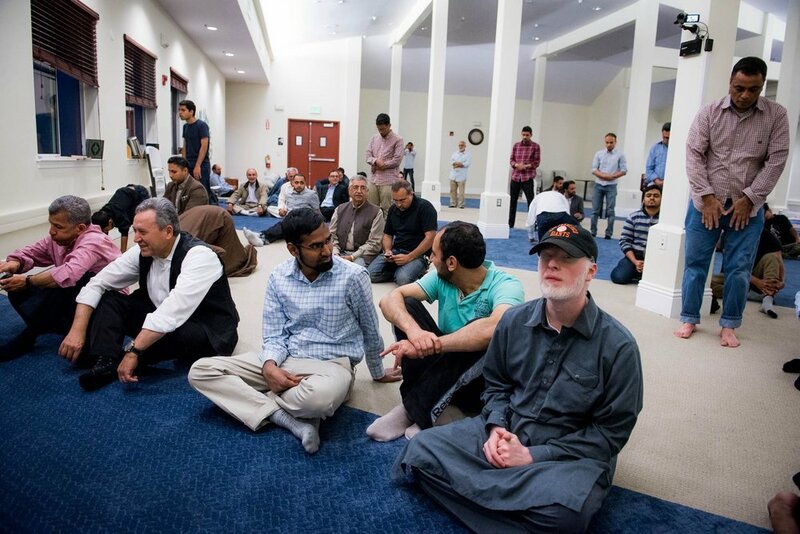 Located 10 minutes from campus, Berkeley Masjid is our home away from home. Also offers a great study space and a weekly iftar on Thursdays. A small musallah you can stop by on your way to class to pray, in the basement of Eshleman Hall next to Sproul Plaza on the south side of campus. Hosts weekly Ilm classes. Berkeley and the wider East Bay offers a good selection of halal food. Find halal restaurants in the East Bay at tinyurl.com/HalalAtCal. Bound to a meal plan? All dining halls serve halal chicken or beef on request, but this varies based on availability. Vegan/vegetarian options are also available, and Café 3 often serves kosher meat. Ilm Classes are held weekly and include talks and discussion centered around Islam and our Ummah led by experienced alim. Previous topics include Islamic etiquette, aqeedah, and maintaining imaan in a college environment. Zaytuna College, the nation’s first Islamic liberal arts college, is located just fifteen minutes from campus and hosts year-round events.